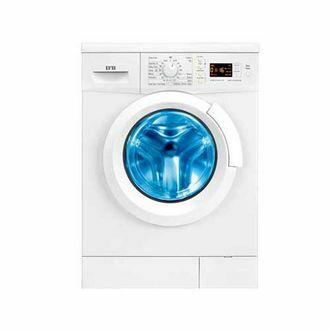 IFB washing machines are well known for their high quality and unmatched performance. 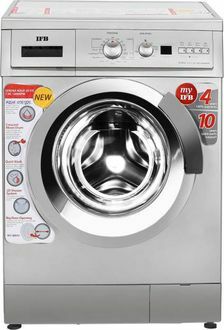 If you're someone who is looking for affordability, you're sure to love what IFB front-loading washing machines have to offer. 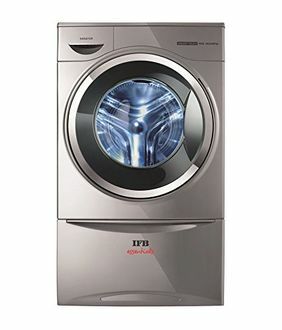 While this company offers a lot of washing machines for you to choose from, one of their most famous models belongs to the IFB 8 kg Front Load washing machines line. This line is all about giving your clothes the best wash you ask for. 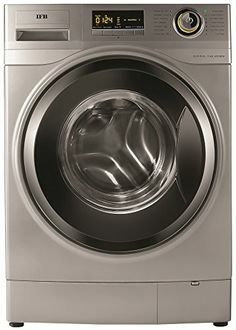 The overall structure is durable, and thus, IFB washing machines will last you a long time. 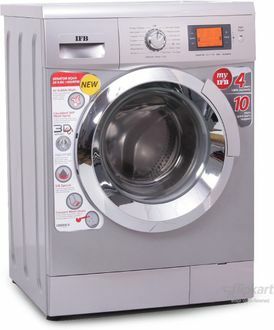 Feel free to go over the price list of 15 IFB 8 kg Front Load washing machines. The price list is last updated on 22nd April 2019 so that you can have a better idea of the variety currently available in the market. 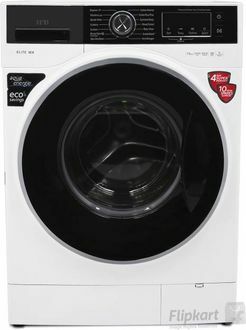 You can have everything you'd want in a washing machine at a very affordable cost. The IFB washing machines come with pre-installed washing programs so that you can select the one that's suitable for the types of clothes you want to wash. 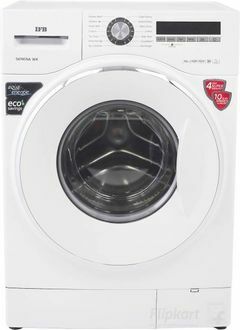 The efficient performance ensures that your clothes are cleaned without damage. Furthermore, the company is offering 4-years of comprehensive warranty which is claimable any time. You can place an order for IFB 8 kg front-loading washing machines from online shopping websites such as Amazon, Infibeam, etc. to have it delivered directly to you.